Apache Spark is a must to know framework for big data developers. This is an attempt to write a series of articles on Apache Spark to train you from zero to hero. 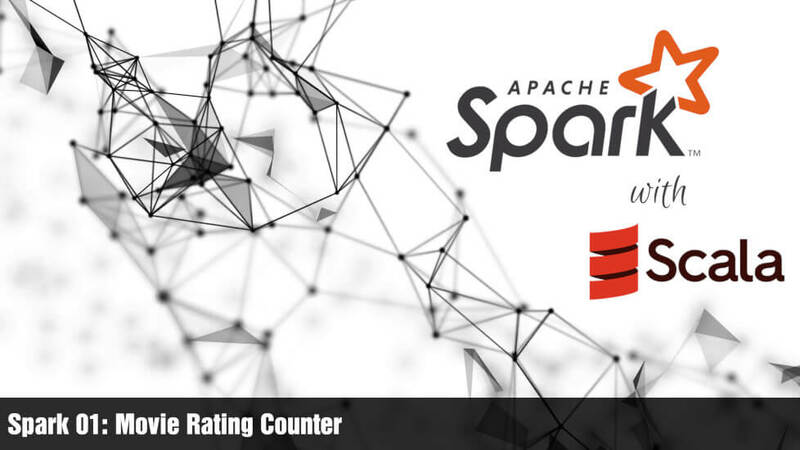 In this series of articles, I will use the latest Apache Spark release which is 2.4.0 as of 2019 January. In the first few articles, we will code and test Apache Spark on IntelliJ Idea. 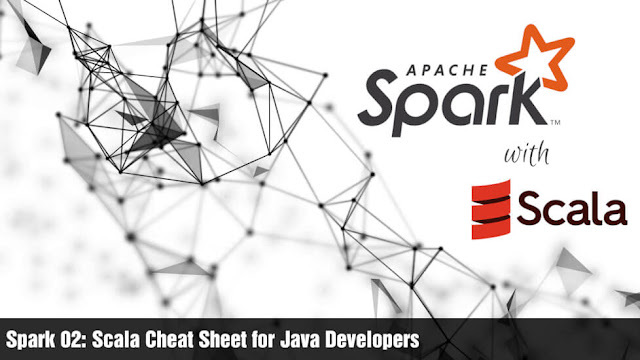 As you may already know, Apache Spark is developed using Scala and of course, there are APIs available for other languages including Java and Python. Still, Scala has preferred over other languages for its performance and compact code. Therefore, you need to prepare the environment first. My articles will be based on Frank Kane's course on Udemy: Apache Spark 2 with Scala - Hands On with Big Data! I highly recommend his tutorial if you prefer for a video tutorial. Apache Spark 2.4.0 depends on Scala 2.12 which in turn depends on Java 1.8. Scala is unlike Java not very version compatible language. Therefore, please take special care on choosing versions. Install Scala plugin in IntelliJ IDEA. Regardless of your operating system, you can follow the article Setup Scala on IntelliJ IDEA.